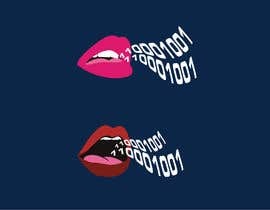 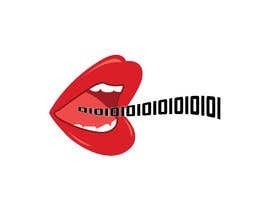 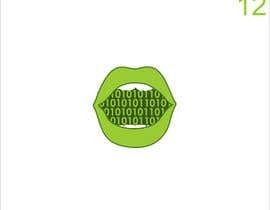 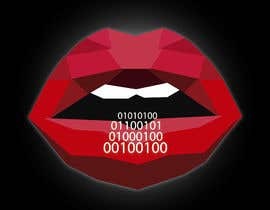 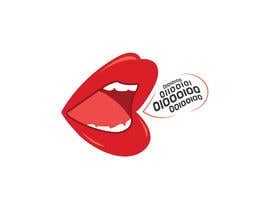 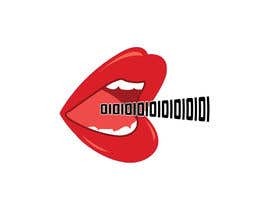 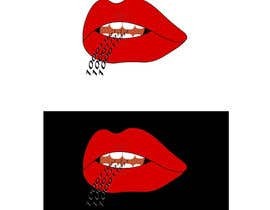 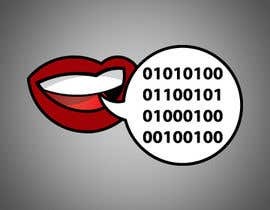 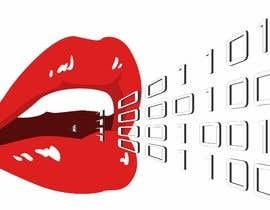 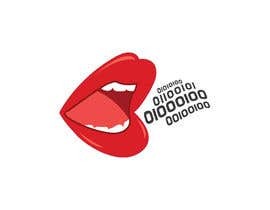 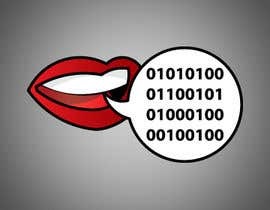 I need a logo that shows lips speaking binary code that uses the Golden Ratio/Fibonacci Sequence. 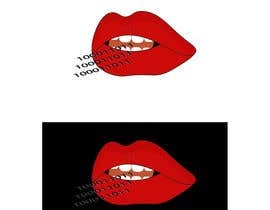 Please Handover the AI & PSD file when you are done. 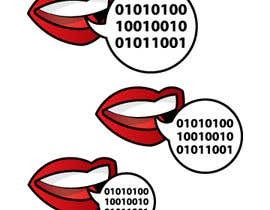 Do you need the binary code to have the fibonacci spiral? 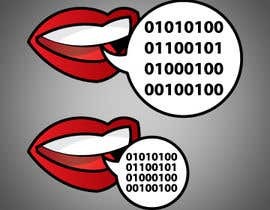 I'm not sure I understand it well. 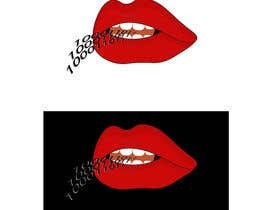 Please my people .. excuse me, they are requesting a logo .. nothing they have published is a logo.